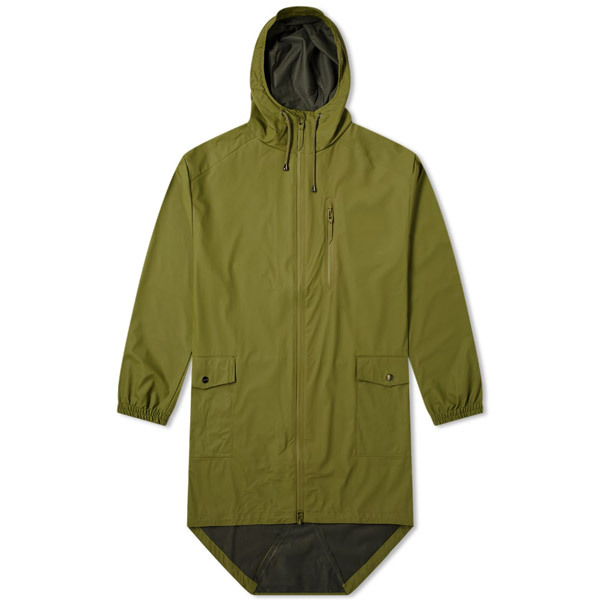 No, it isn’t an M-51 fishtail parka, but the Rains Parka Coat has a lot to offer with a similar look. 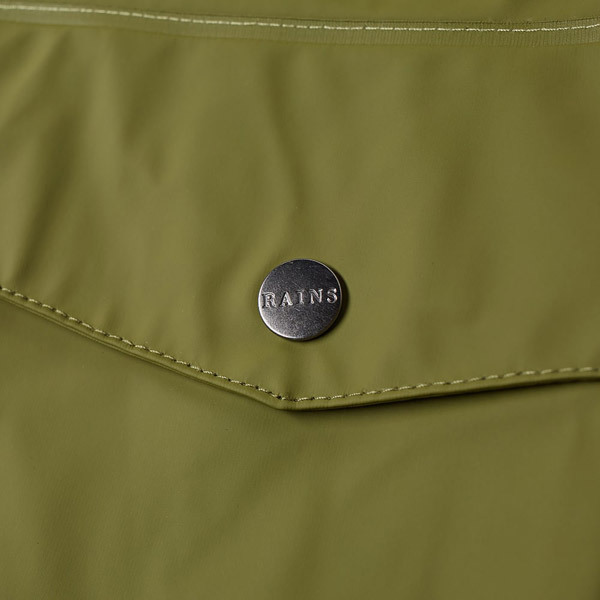 First off, this is Rains, a company with a strong heritage when it comes to waterproof outerwear. With that in mind, this is going to do the job when the rain finally comes. And it will, let’s be honest the sun isn’t going to last forever. But the thing about Rains is that the designs tend to be a bit uniform. But the Rains Parka Coat is a bit of a departure. Not a huge one, but enough of one to catch my eye. 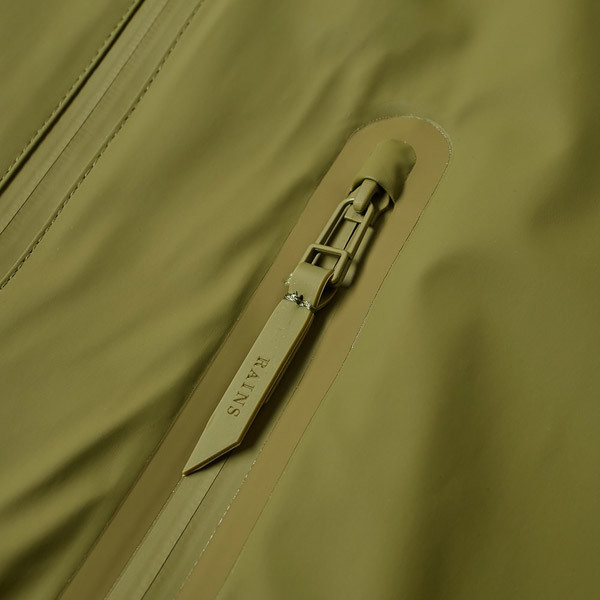 That’s because it has a hint of the mod classic, the M-51 parka, with its drawstring fishtail hem. 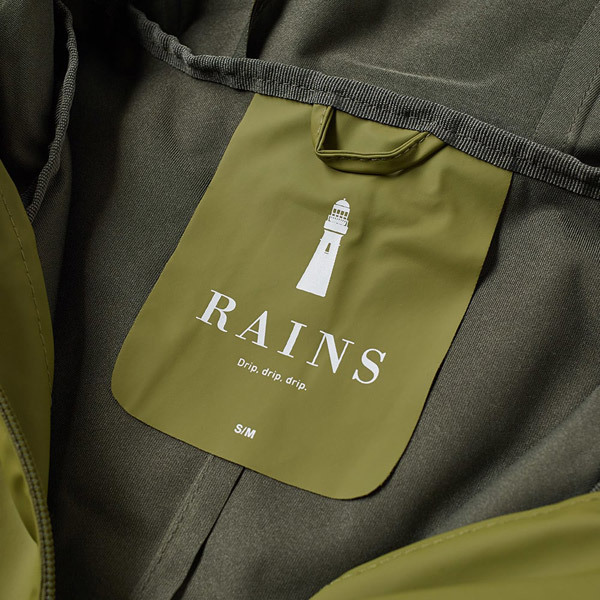 If you want something along those lines with top end water repellence, this is a coat for you. Indeed, the coat is made from a water-resistant, lightweight fabric with a ‘smooth, matte’ finish and detailed with a drawstring hood, two-way zip closure, chest pocket, side entry pockets, adjustable cuffs and that fishtail hem.